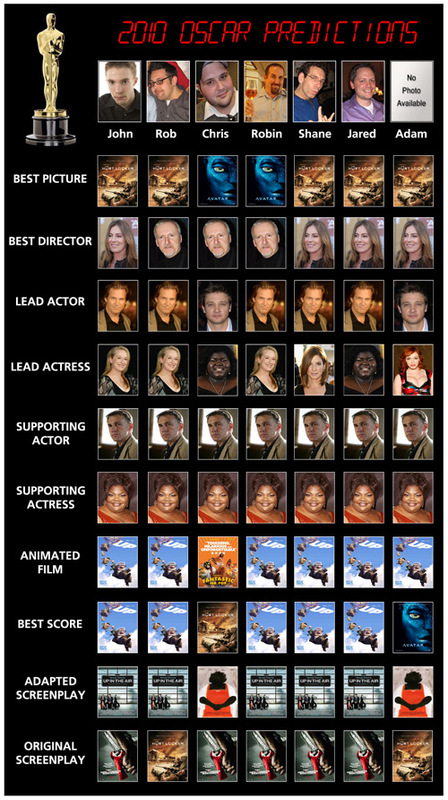 The Scope and our friends at Zero Hour with John Norton have both made our picks for the upcoming Academy Awards. Now you can follow along at home with the masters of pop culture by using this handy chart of all our picks from the major categories. Which host will reign supreme? You’ll know before we do! What do you want us to review? Reveal? Talk about? We’re putting out a request to you, the people that have to listen to our little show. We want to know what you would like us to talk about on The Scope? Are you itching to listen to us review Police Academy 2? What about latest from Missy Elliott? Or is there something about Jared, Adam, or Shane you just have to know? Post your comments, questions, and suggestions right here, right now! We’ll tackle them on an upcoming edition of the show. And we’ll mention your name, too! We now have a group on Facebook. If you are also on Facebook, consider joining our group. We promise lively discussion, entertaining discourse, and profit*.